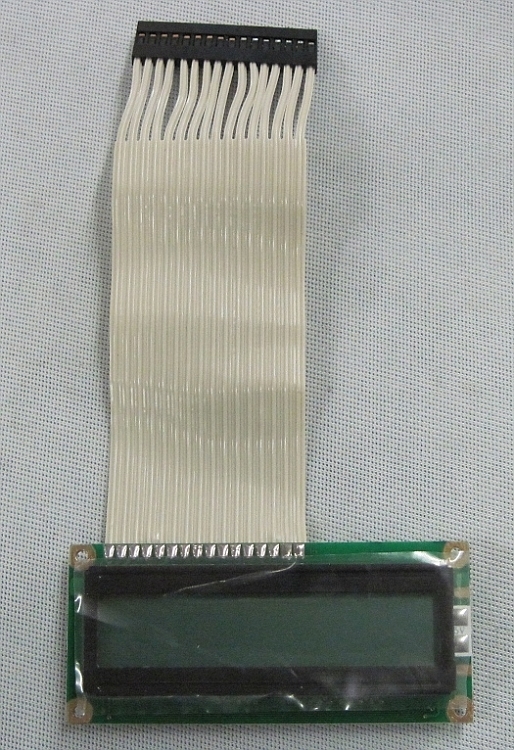 This is a new old stock 16 x 1 character LCD with a LED backlight. 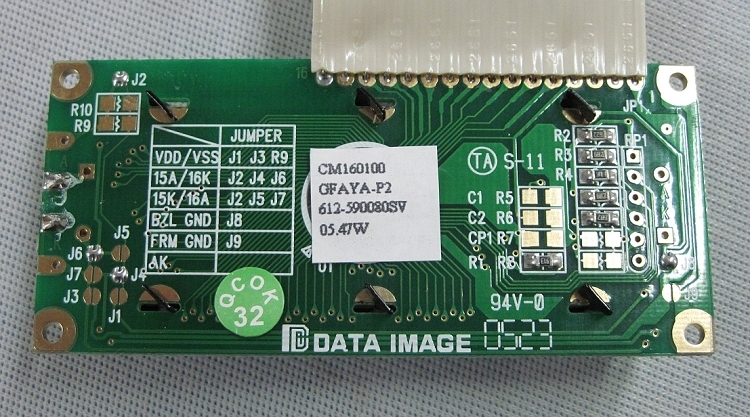 Spec sheet for the CM160100GFAYA LCD display. 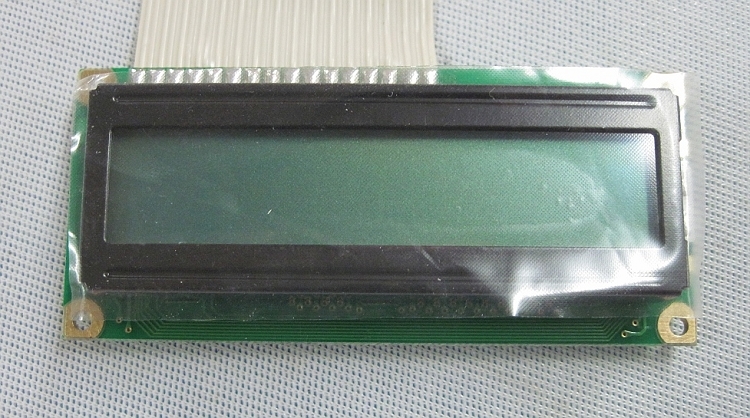 New in the original ESD bag. Item is sold "as is"
Item weight is approximately 0.1 pounds.